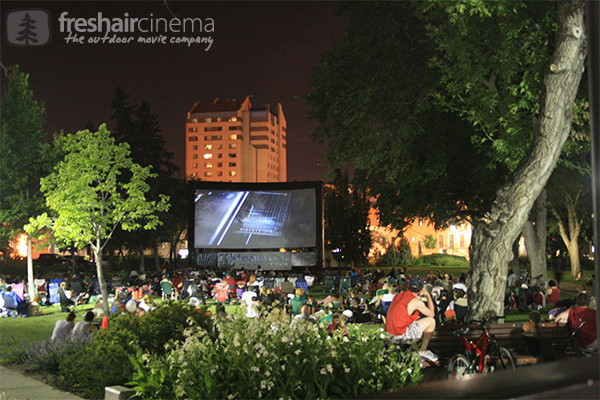 Tonight there is a showing of Kung Fu Panda in Richmond and Minoru park… starting at roughly 8:30pm. As of right now the event is still a go, but check the various sites for rain out info. If only July would show up this would be awesome!